Welcome to the new WordPress site for the ORSNZ. This site is under development. In the meantime, we suggest you browse our old site if there is information you cannot find here. The Operations Research Society of New Zealand is a nationwide not-for-profit registered charity, number CC40246, comprising academics and public servants, consultants and people in industry. 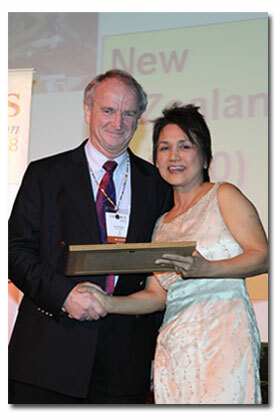 It currently has over 150 members within New Zealand and is affiliated to APORS and IFORS. 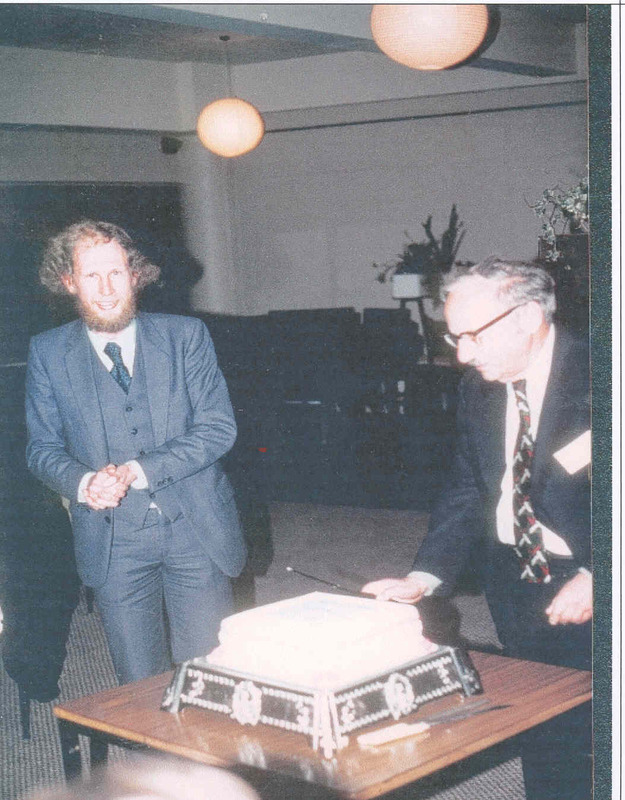 In 2008, David Ryan was presented with an IFORS certificate (larger image) celebrating 50 years of IFORS. The primary aim of the Society is to promote Operations Research and Management Science in New Zealand in both academic and industrial aspects. To read the latest news about Operations Research and Management Science in New Zealand look at the ORSNZ Newsletter. If you are seeking a particular OR/MS journal issue then look at OR/MS library holdings in New Zealand institutions. For the 2020 54th ORSNZ annual conference, we are exploring options, including the Gold Coast in Australia as part of https://anzsc2020.com.au/, 6-10 July, 2020. The 2017 51st ORSNZ annual conference will run jointly with the NZSA at the University of Auckland, from Sunday 10 December – Thursday 14 December 2017. The 2016 50th ORSNZ annual conference will run jointly with the NZSA at AUT University, November Sun 27 – Wed 30 Nov, 2016. The 2015 49th ORSNZ annual conference ran jointly with the NZSA at Canterbury University, November 24-6 November 2015. The 2014 48th ORSNZ annual conference ran jointly with the NZSA at Victoria University, November 23-26, 2014. The 2013 47th ORSNZ annual conference ran jointly with the NZSA at Waikato, November 24-27, 2013. You can view the online proceedings. The 2012 46th ORSNZ annual conference was held 10-11 December at Victoria University, Wellington. Conference proceedings are available. There was no ORSNZ conference in 2011. Members are recommended instead to attend the 2011 IFORS conference running 10-15 July in Melbourne. The 2010 45th ORSNZ annual conference was held at the University of Auckland on Monday 29 and Tuesday 30 November. Conference proceedings are available. The 2009 44th ORSNZ annual conference was held at Canterbury University, Christchurch. Published papers are available. The 2008 43rd ORSNZ annual conference was held at Victoria University, Wellington on Mon 24 – Tue 25 November. Published papers are available. The 2006 41st ORSNZ annual conference was held at the University of Canterbury, Christchurch, on Thursday 30th November and Friday 1st December, 2006. Published papers are available. The 2005 40th ORSNZ annual conference – our 40 year celebration – was held at our birthplace, Victoria University, Wellington, on Friday 2nd and Saturday 3rd December, 2005. Published papers are available. The 2004 39th ORSNZ annual conference, ORSNZ’04, was held in Auckland on November 27-29, 2004. This conference ran simultaneously with the 9th Annual International Conference on Industrial Engineering (http://www.ijienet.org/ijie04/). Published papers are available. The 2003 38th ORSNZ annual conference was held at the University of Waikato, Hamilton, on November 21 and 22, 2003. 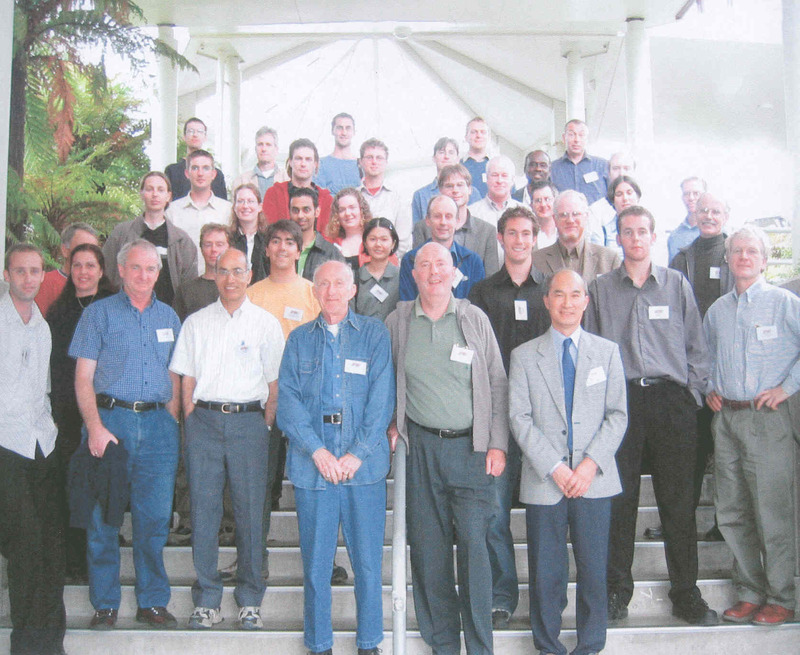 The 2002 37th ORSNZ annual conference was held at Auckland University on November 29 and November 30, 2002. 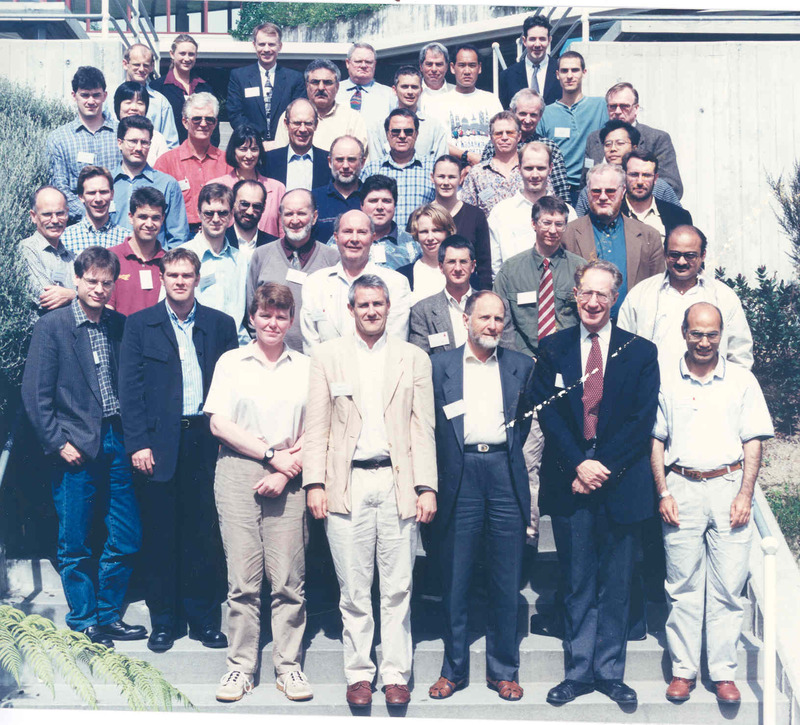 The 2001 36th annual conference of the ORSNZ was held at Canterbury University from 30 November to 1 December 1, 2001. The 2000 35th annual conference of the ORSNZ was held at Victoria University from December 1 – December 2, 2000. 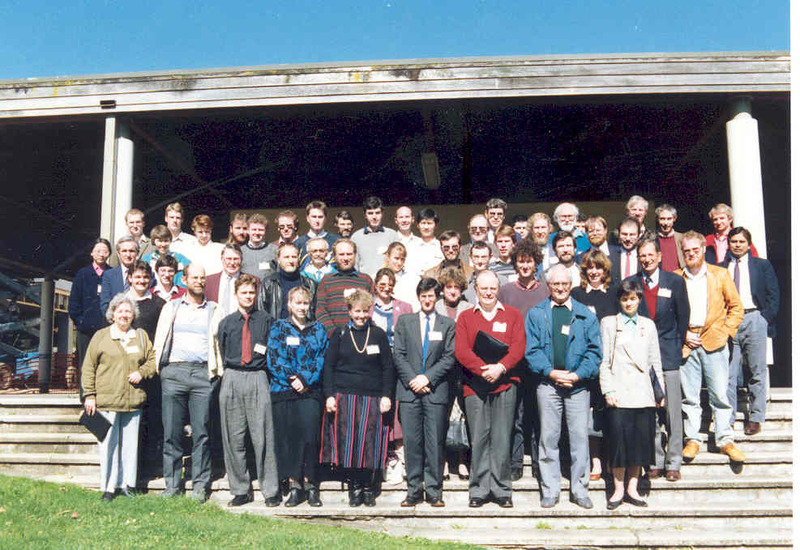 The 1999 34th annual conference of the ORSNZ was held at the University of Waikato from December 10 – December 11, 1999. 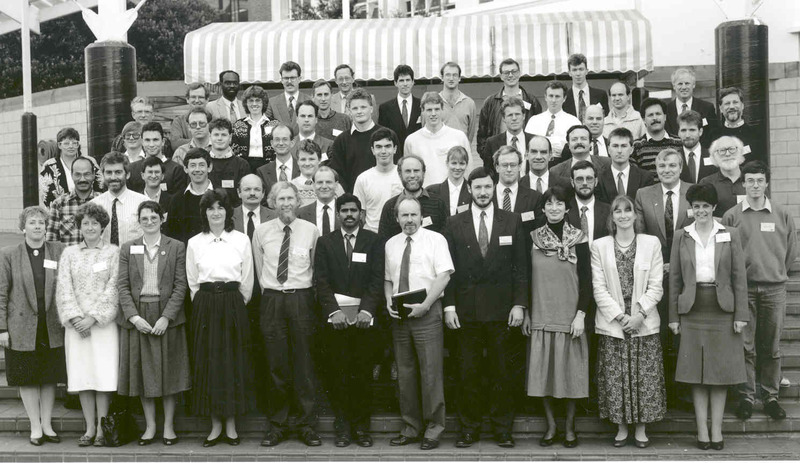 The 1998 33rd Annual Conference of the ORSNZ was held at the University of Auckland from 30th August – 1 September, 1998. There was no ORSNZ conference in 1997 as members attended the APORS conference in Sydney. 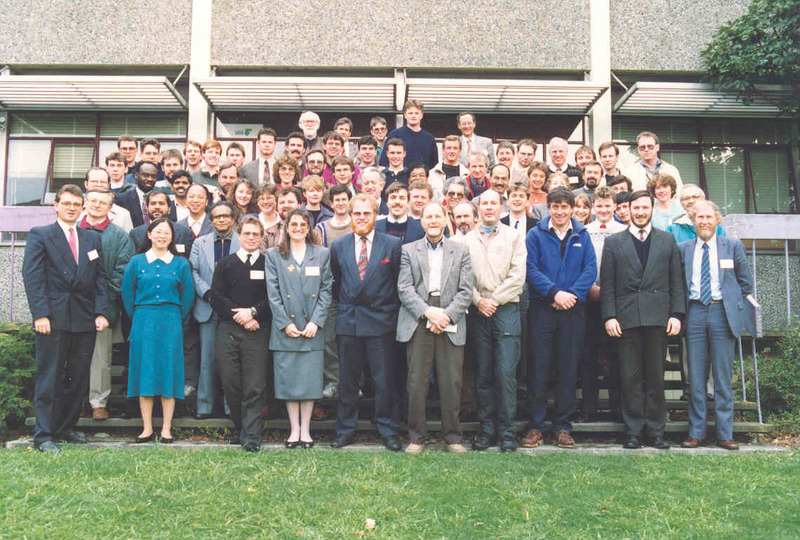 The 32nd Annual Conference of the ORSNZ was held at the University of Canterbury on the 29th-30th August, 1996. Scanned digital copies of earlier conference proceedings are available thanks to a joint project with the University of Auckland Library. The 2001 conference paper guidelines are available for download in Word format. (The 2000 conference paper guidelines are also available for download.) A sample LaTeX file from 1998 is also available. The ORSNZ conference rotates around the NZ universities in the sequence Auckland (2002), Hamilton (2003), Wellington (2004) and Christchurch (2005). (Council resolution July 2001). This sequence was broken in 2004 for a joint conference, and to allow our 2005 40th year celebration to occur in our birthplace, Wellington (home of the old DSIR). The 2007 conference was not held in Hamilton at their request, but instead in Auckland. The newsletter editor can be contacted at [email protected]. The latest and past issues can be found here. These includes scanned digital copies going back to 1970. Conference proceedings can be accessed through the conference links above. Scanned digital copies of earlier conference proceedings are available thanks to a joint project with the University of Auckland Library. You can browse scanned digital copies of New Zealand Operational Research , a journal published by the ORSNZ in 14 volumes from 1971 through to 1986. These are available thanks to a joint project with the University of Auckland Library. The ORSNZ has regular Young Practitioner Prizes to encourage students and practitioners in OR. Click here for more details, including a list of these prize winners. The ORSNZ also awards the Hans Daellenbach Prize to distinguished contributors in Operations Research. Click here for more details on the nomination process and a list of past prize winners. The ORSNZ invites nominations for ORSNZ honorary visiting lecturers to visit New Zealand between September and June each year. Each visiting lecturer is invited to give a talk on some topic likely to be of general interest to ORSNZ members at at least three of Auckland, Hamilton, Wellington, and Christchurch. Each visiting lecturer will be invited to write a guest editorial for the society newsletter. The ORSNZ contributes to the costs up to a maximum of $1000 plus GST (if any) per visitor. Each candidate must be nominated by a current member of ORSNZ, “the champion”. The nomination must include the CV of the nominated visiting lecturer, the date and location of the hosts of the visit, the name of the champion and an undertaking by the champion to coordinate a visit by the nominee to three or more of the above named centres. Enquiries concerning, or nominations for, lectureships should be sent to [email protected]… The closing date for nominations is the end of April. Information on past visitors can be found here. In association with IFORS (International Federation of OR Societies), the ORSNZ provides support for a young scholar to attend the APORS (Asia Pacific OR Societies) annual conference. Click here for more details. For a few years, the Japanese OR Society sponsored one invited speaker each year to speak at an APORS session in its annual conference. Click here for more details. View our 2009 constitution (dated 10 March 2009) (.doc) with changes (.doc) introduced by the amendment of 20 April 2009 (.doc) and discussed in the January 2009 newsletter. This version supercedes our 2008 consitution. We also have available the Aug 1990 Amendment (introducing honorary life memberships), Jan 1991 Constitution (ConJan91.doc), Dec 1991 Amendment (not-for-profit changes, collective members rights, sexist language), Feb 1992 Constitution (ConFeb92.doc), April 1993 amendment (ConVote1.doc) (financial year ending June, conduct of members), April 1993 Constitution (as filed) (ConJun93.doc) the Dec 2000 amendment (.doc) and voting result (Mar 2001 newsletter, p19), the Feb 2001 consitution (.doc) (which was never filed with the Companies Office), and the Jan 2008 constitution (.doc) (being the delayed filing of the 2001 version). Most of these Word files are the old originals! The ORSNZ is an incorporated society, number 216850, at the NZ Companies office. The 2009 constitution changed our name from the Operational Research Society of NZ to the Operations Research Society of NZ. This is shown in our updated Certificate of Incorporation from the Companies Office (which replaces our earlier 2007 Certificate of Incorporation). We were first incorporated on 24 May 1965. We file annual accounts each year. There is some useful information for registered societies at http://www.societies.govt.nz/, including some useful forms and options for uploading reports and updating information. In May 1992, we were approved by IRD (confirmation letter, 25 Feb 2008) as a non-profit organisation for the purposes of income tax. In April 2009, we were registered as a Charity by the Charities Commission, with registration number CC40246; view the Charities Commission Registration certificate. (This supercedes and extends our non-profit status.) IRD (IRD letter, 25 May 2009) have confirmed that tax credits and deductions can be claimed for donations to the ORSNZ. • send an Annual Return to the Commission each year. Our first Annual Return is due before 31 December 2009. • notify the Commission of changes to the name, address for service, balance date, rules, purposes or officers no later than three months after the effective date of the change. You can view our past council members, check out the secretarial duties, and view our overseas visitors visa instructions. Download our reimbursement form; please complete this and email it to the treasurer ([email protected]…) with any claims for reimbursement. The following files document our processes. We also have a list of the secretarial duties (pdf) from 1992 and an old ORSNZ Processes seed document from 11/2001. Minutes of the Council Meeting of February 2007 held via email. Minutes of the Council Meeting of 3 July 2008 at the University of Auckland, and various subsequent email resolutions. Minutes of the Council Meeting of 24 Nov 2008 at Victoria University. Minutes of the Council Meeting of 3 Dec 2009 at the Annual Conference, University of Canterbury. Minutes of the Council Meeting of 2010 at the Annual Conference, University of Auckland. Minutes of the Council Meeting of 10 Dec 2012 held during the 2012 Annual Conference, Victoria University of Wellington. Minutes of the Council Meeting of 26 November 2013 held during the 2013 Annual Conference, University of Waikato. Minutes of the Council Meeting of 25 November 2014 held during the 2014 Annual Conference, Victorial University of Wellington. Minutes of the Council Meeting of 29 November 2016 held during the 2016 Annual Conference, Auckland University of Technology. List of Members giving affiliation, Email and WWW home page addresses. The comments for the following pictures were provided by Vicky Mabin (Jan 2008). These pictures featured in a picture quizz held in 2005 at the 40th anniversary of the ORSNZ. 1 APORS delegates, ORSA/TIMS Conference, Gold Coast: Tony Vignaux, Hugh Barr, Vicky Mabin. 2. 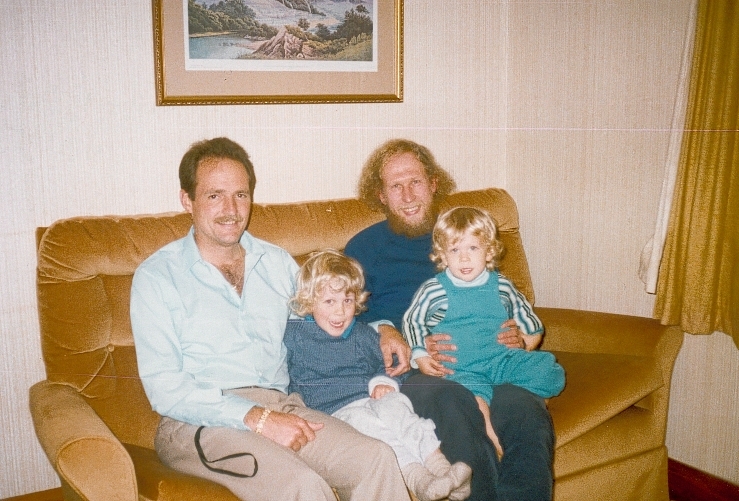 1999 Waikato conference: Hans Daellenbach and Michael Rothkopf – Keynote Speakers. Hans did a brilliant futuristic piece for his address, the conference theme was OR in the new millennium. 4. No details of this were given by Vicky Mabin. However, this photo was shown at the 2012 Conference in Wellington as part of a presentation of the Hans Daellenbach prize to E. Grant Read. Discussion confirmed this was at Canterbury, and was probably in 1992. This conference was coordinated with a skiing trip (which explains David Ryan’s tan! David is in front of Hugh Barr; Hugh is located rightmost in the back row.). The front row is ?, ? John Paynter, ORSNZ secretary, Grant Read (president at the time? ), Hans Daellenbach, Les Foulds, ?, ?, ? 5. 2001, Canterbury OR Dept 30th Anniversary Re-union including John George (and wife), Hans Daellenbach, Anne Spence/Wein and Larry Wein, Vicky Mabin, John Raffensperger, Ed Silver?, John Giffin, Victoria Coad, Nick Winter?, Jenny George, Don McNickle. 6. 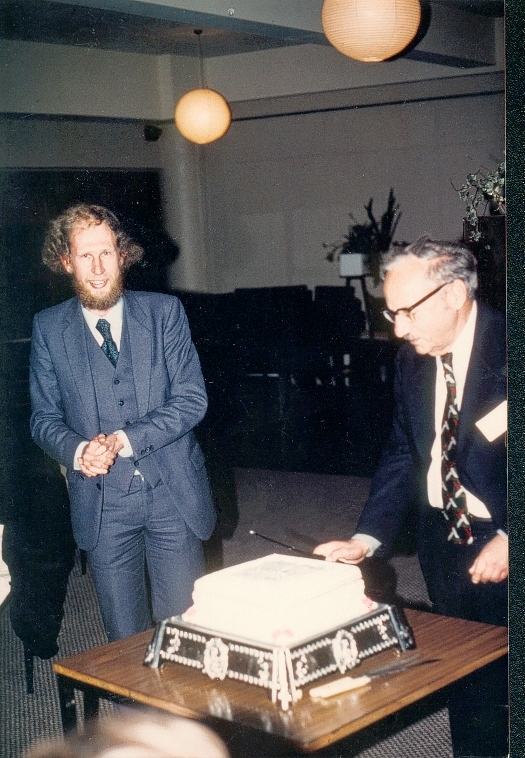 Bruce Benseman and George Dantzig, August 1985, ORSNZ 21st birthday celebrations, organised partly by Vicky Mabin (especially the cake!) Don’t be misled by the fact that we had our 40th in 2005 – we missed a conference in 1997 due to APORS in Melbourne that year. 7. 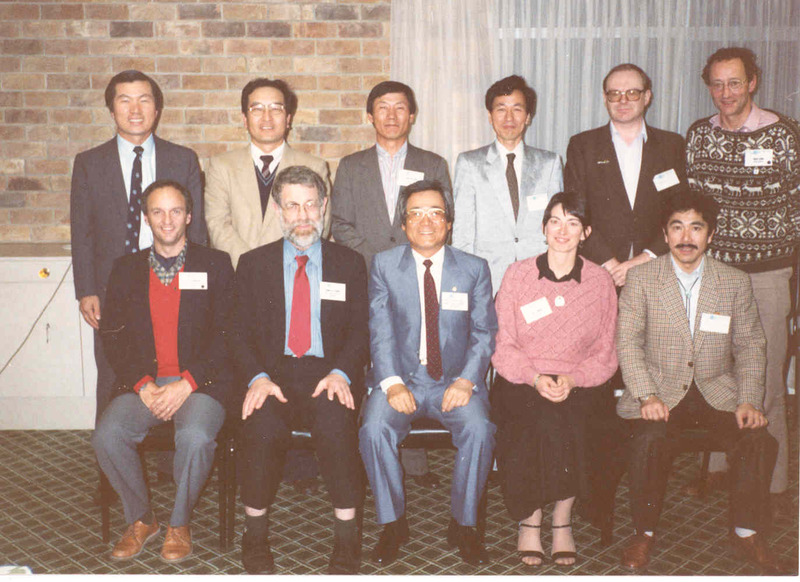 Joint conference with NZPICS in Wellington, 1991, organised by Vicky Mabin (President of ORSNZ, Chair of Wgtn Chapter of NZPICS, and Conference Chair). 8. Waikato? The speaker with Les looks like Saul Gass?